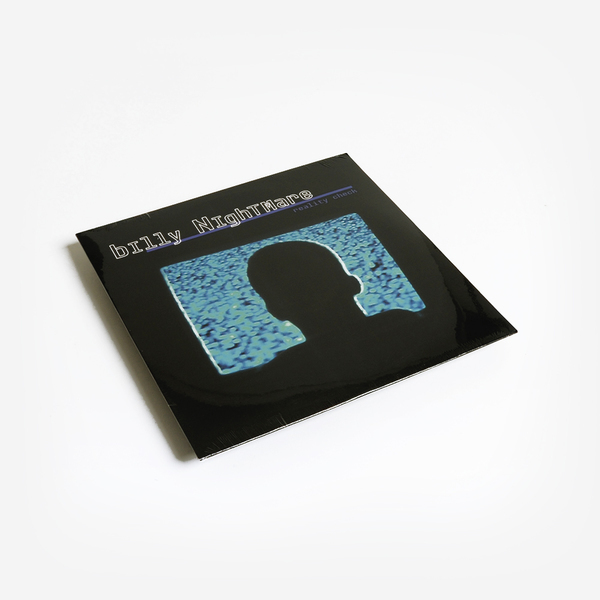 Digging deep into the Chicago Rave vaults to re-issue the debut EP from Billy Nightmare aka “Mystic Bill” Torres. "Growing up in Miami, Bill was involved in various parts of the music industry, from working at Flamingo Record Pool, to playing guitar for the band Life In Sodom (80’s Synth/Goth band). His interest in both House & Industrial music inspired him to make his move to the Windy City. Bill quickly became involved in the night scene with residencies at clubs like Shelter, Crobar, & Smart Bar. His studio work began with a remix of Kay Ladrae's “Lack Of Love” with Vince Lawrence, followed by a string of releases, including an LP on Trax Records. He has recently relaunched two record labels and several releases and remixes out each year. ‘Reality Check’ was released in 1996 on Woody McBride’s label Sounds. 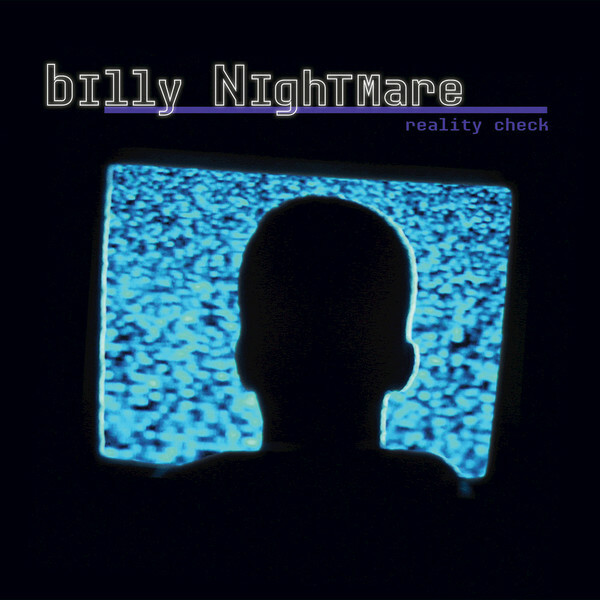 Originally the project was to be titled "" Billy's Nightmare"", but to avoid being jinxed for life, Torres decided to switch it to Billy Nightmare. He put the Mystic Bill alias aside, got a hair cut, changed his sound and became this new persona. ‘Reality Check’ consists of 4 tracks, recorded at Mirage Studios in Chicago in 1996. Two tracks on the A-side are dark thumpers and will haunt your head for days. Side B has 2 versions of the same song, lighter and funkier in mood both show the diversity Mystic Bill is capable of producing. All songs have been remastered by George Horn at Fantasy Studios." Housed in a custom designed jacket with a postcard with notes.